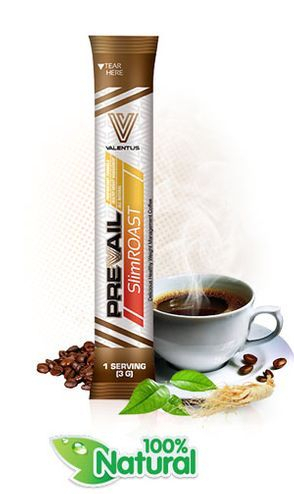 Valentus takes great pride in the quality of its products & are confident that Valentus SlimROAST is the most effective & most complete weight loss coffee on the market today. 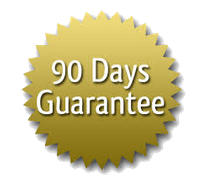 If for any reason you do not absolutely LOVE this product, they offer their customers a 90 day product Guarantee. It is advised to contact Valentus prior to returning at support@valentus.com. *I have had customers ask, if they purchase 3 boxes, if the guarantee still applies. The answer is YES! We often recommend that they purchase a 3 box pack as this will save them money. SlimRoast is formulated with natural appetite suppressants, feel good ingredients & detox components. Valentus SlimRoast Coffee is a great addition to your weight management plan. Not only will you find managing your weight with SlimROAST will produce results, but you will love the taste of this Brazilian dark roast coffee.